Too often, government programs and courts levy burdensome fines and fees on people, partly to generate revenue to balance public budgets. There is often an insidious and unintended impact of this practice: to entrap low-income people in long-term cycles of debt and entrench them in poverty. Low-income people and people of color are often hit the hardest. These financial penalties can make government a driver of inequality, rather than an equalizer. 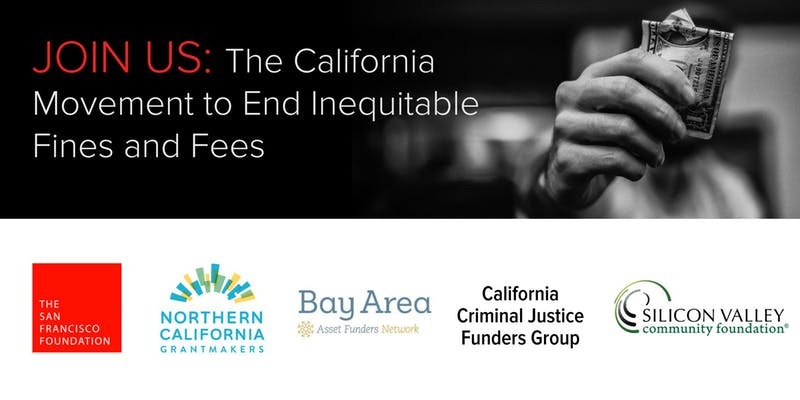 Through the tireless work of legal services, community organizations, and public agencies, California advanced several ‘first-of-its-kind’ reforms last year to reduce the negative impacts of fines and fees. Many statewide reforms are also bubbling up across the state. Coalitions are meeting, planning, and growing to advance major reforms for 2019 and beyond. Optional Networking Lunch from 12:00 p.m.-1:00 p.m.